Haleakala Crater is a very popular attraction in Maui for good reason. 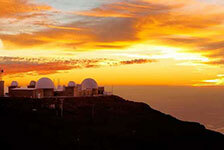 Nowhere else can you get the view of the sun rising like you can on Haleakala. At 10,000 feet you'll feel like you're out of this world. But the sunrise is just one of the many things you can experience on Haleakala. Stick around after sunrise for hiking or horseback riding. 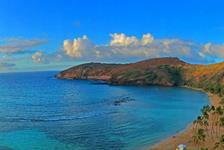 Or if getting up before dawn isn't your thing, come later for majestic sunset views. 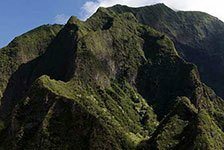 Book a Haleakala tour and save yourself the headache of fighting the traffic.